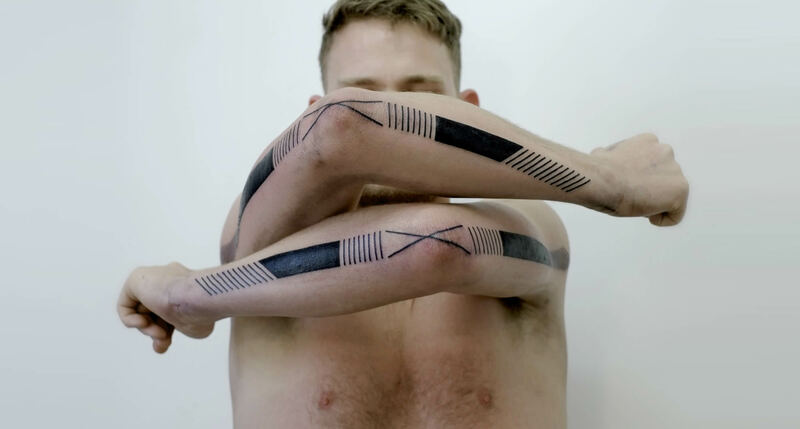 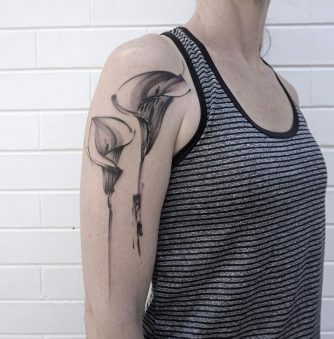 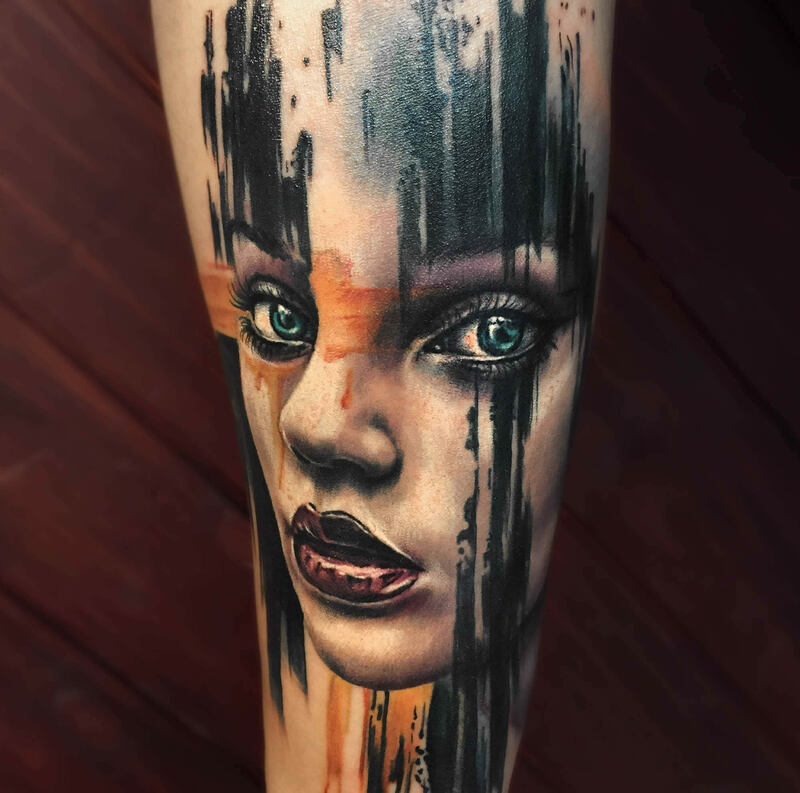 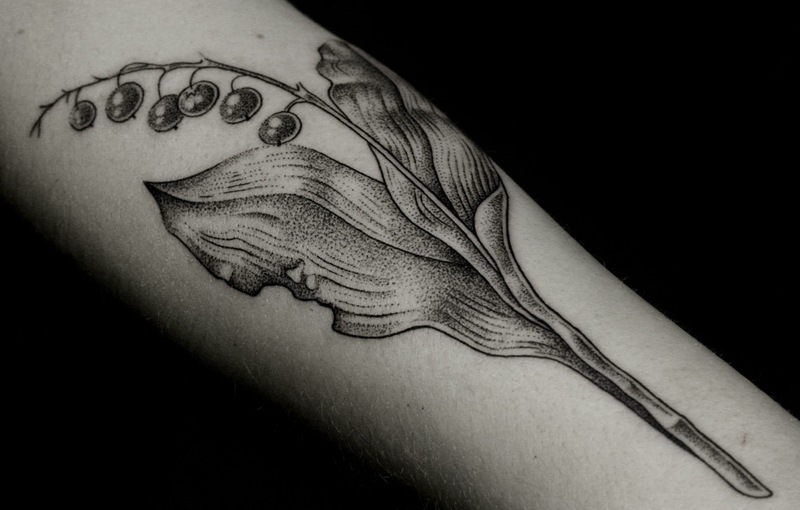 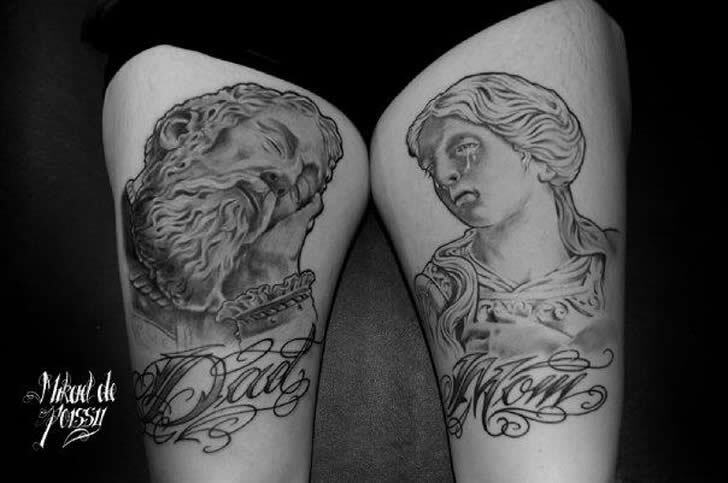 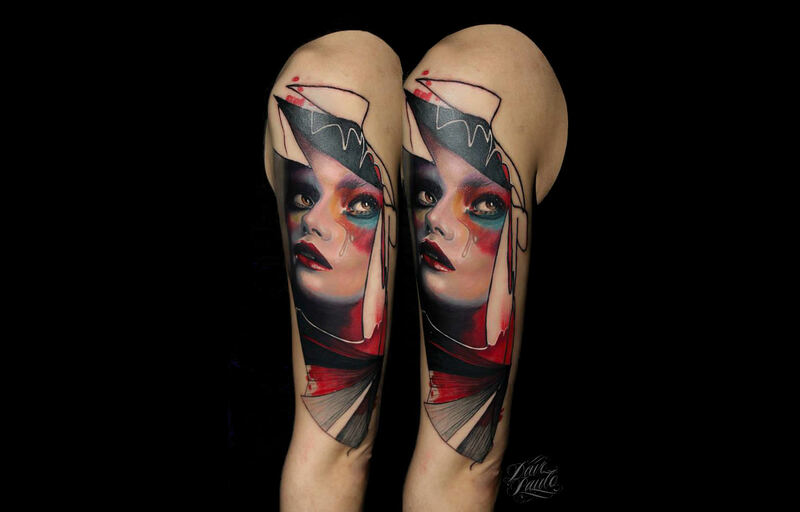 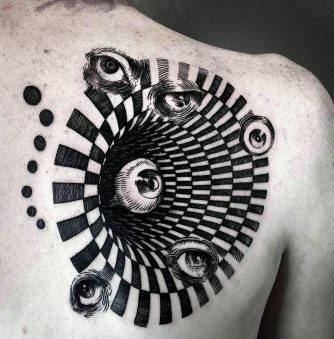 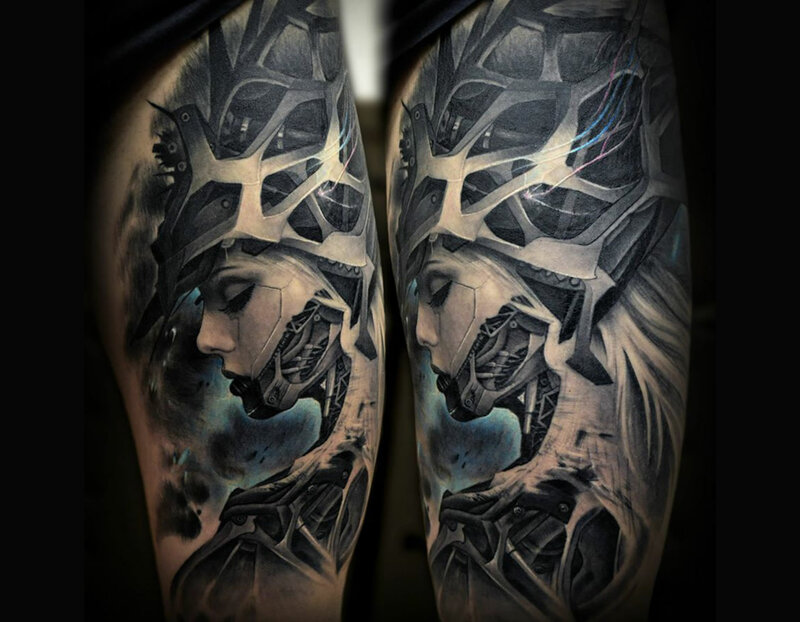 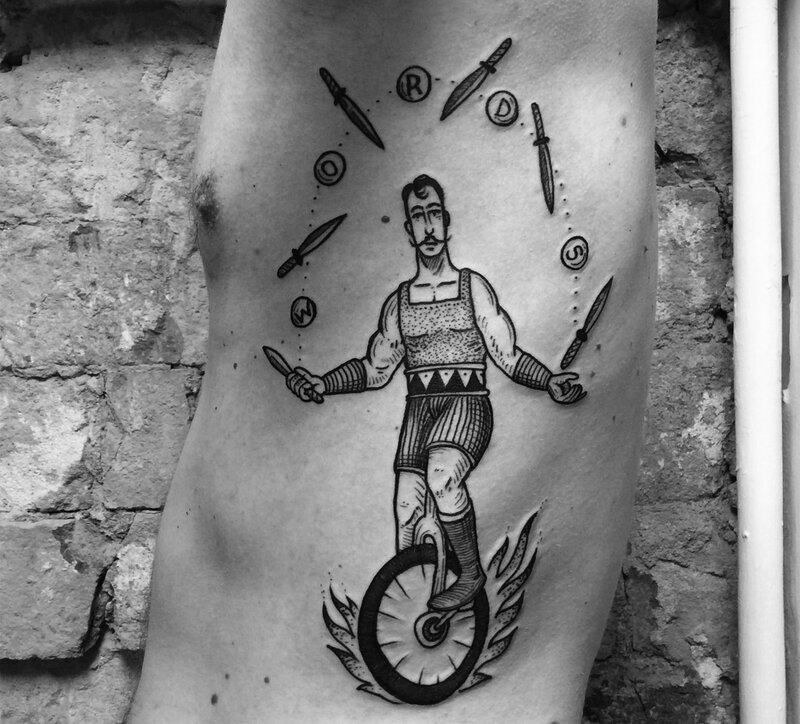 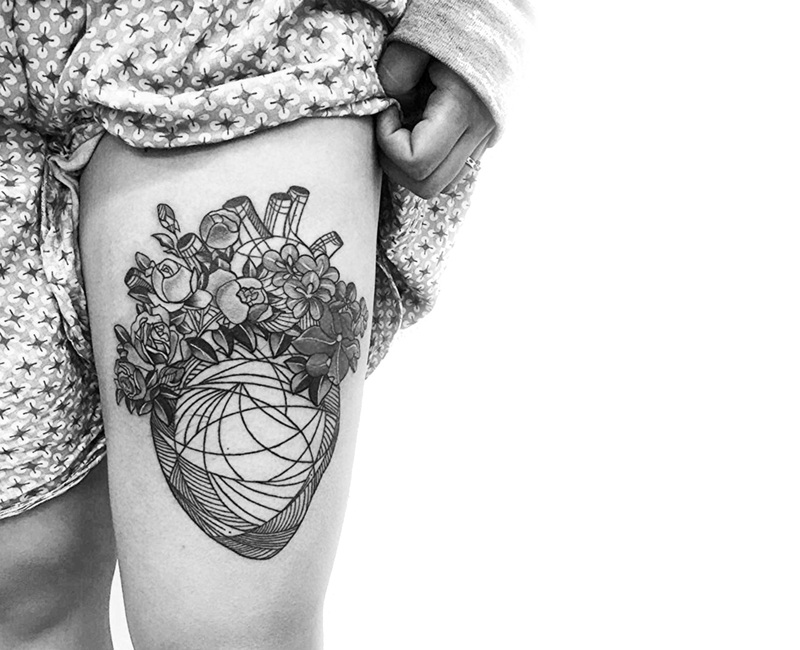 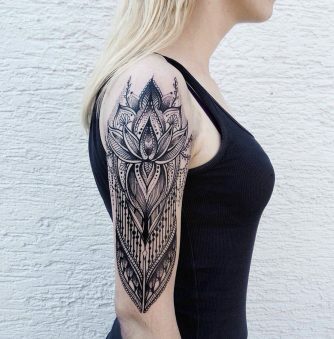 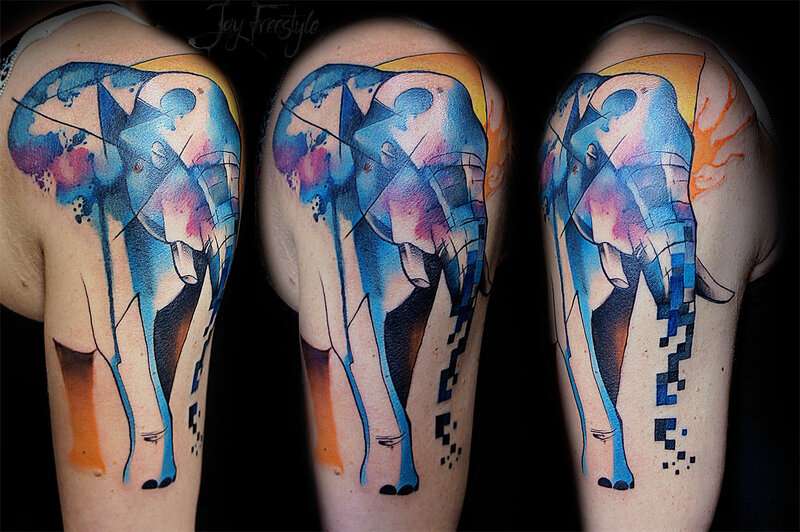 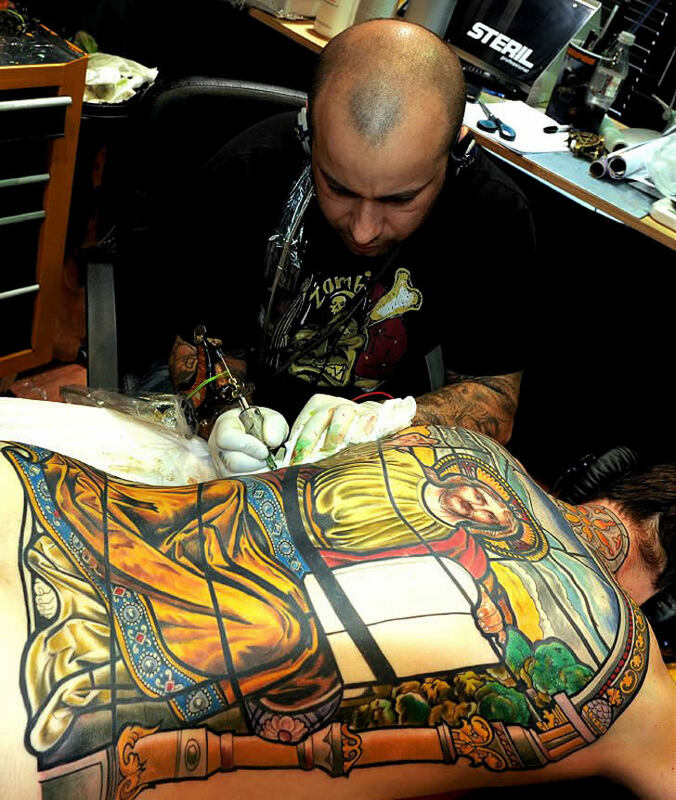 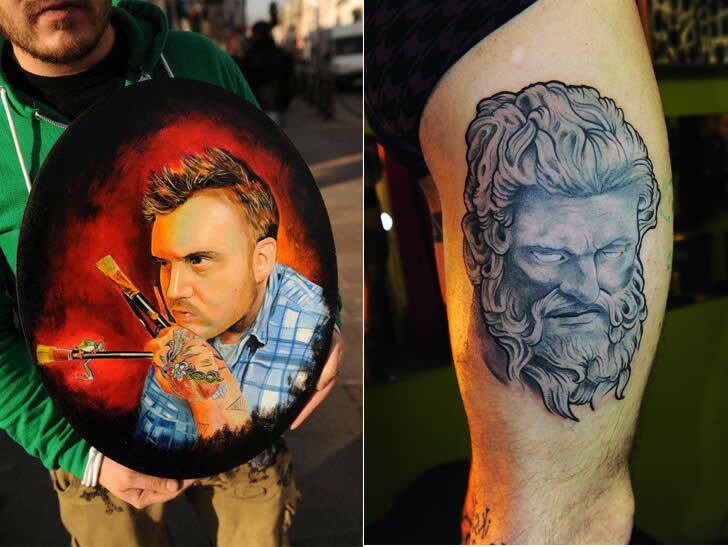 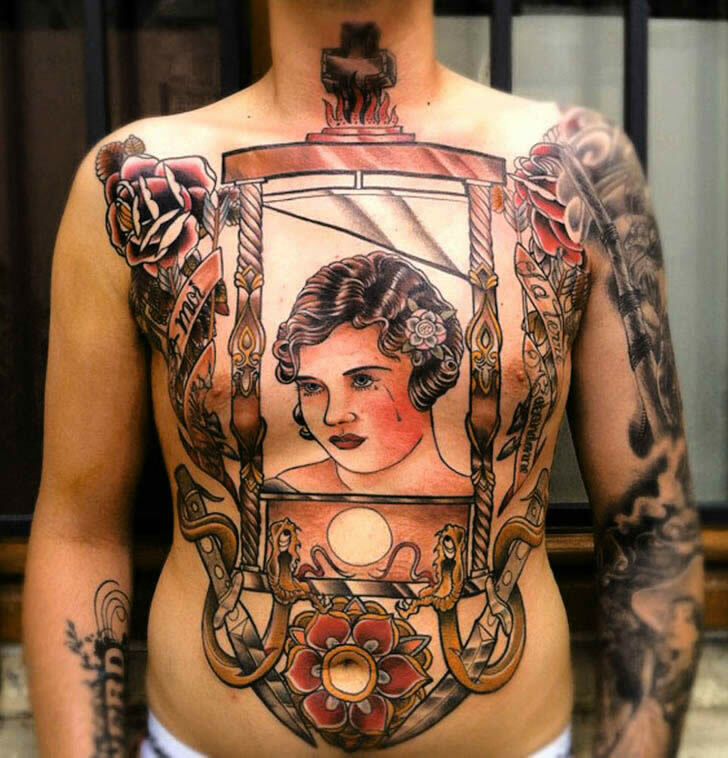 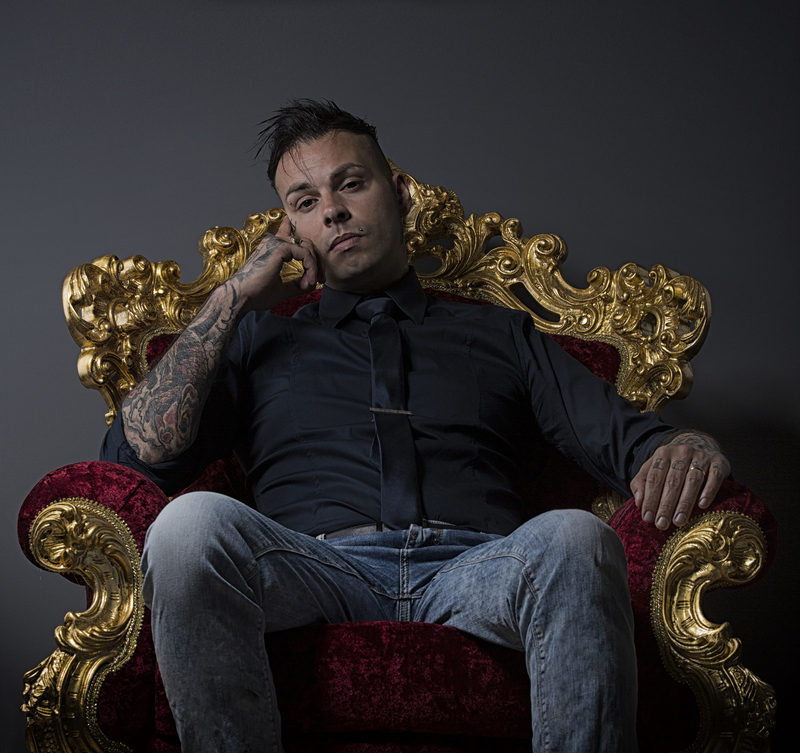 Ink artist Mikael de Poissy is recognized for making beautiful religious tattoos. 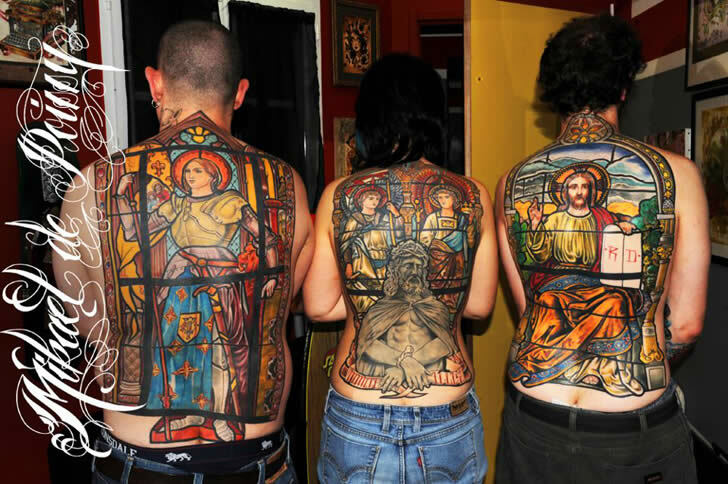 I especially like the large back pieces that mimic stain glass art. 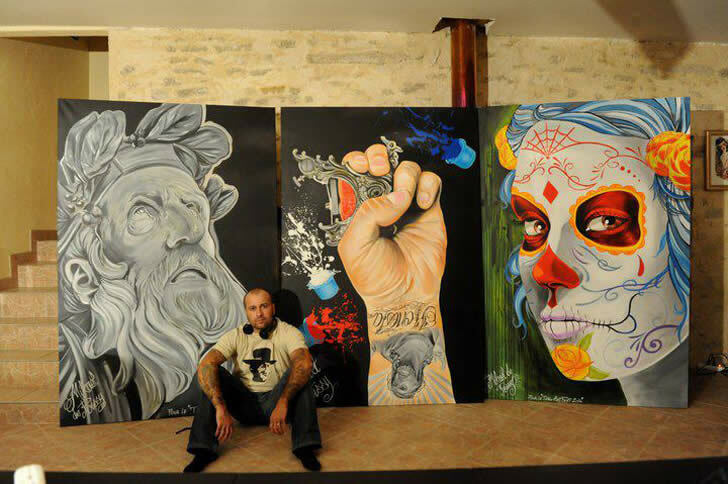 You can also view some of his canvas paintings within post.